This property is in Sanctuary at False Cape Condominiums. 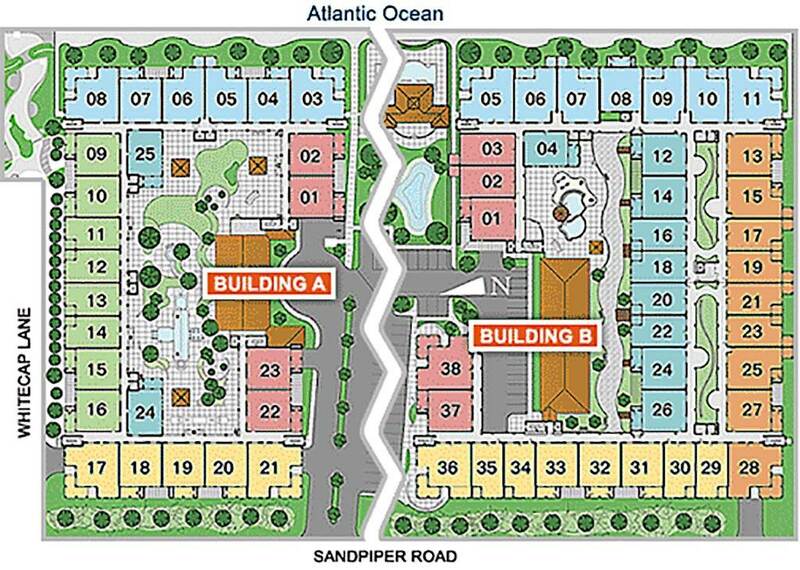 For more information about Sanctuary at False Cape Condominiums and its amenities please click here. 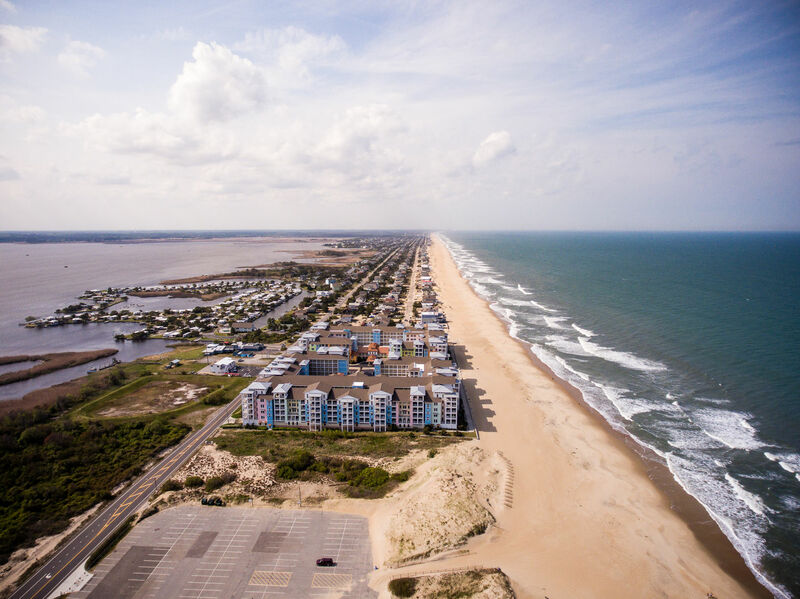 A great beach vacation is a "Shore Thing” at this beautiful condo in the Sanctuary at False Cape Condominium at Sandbridge Beach. 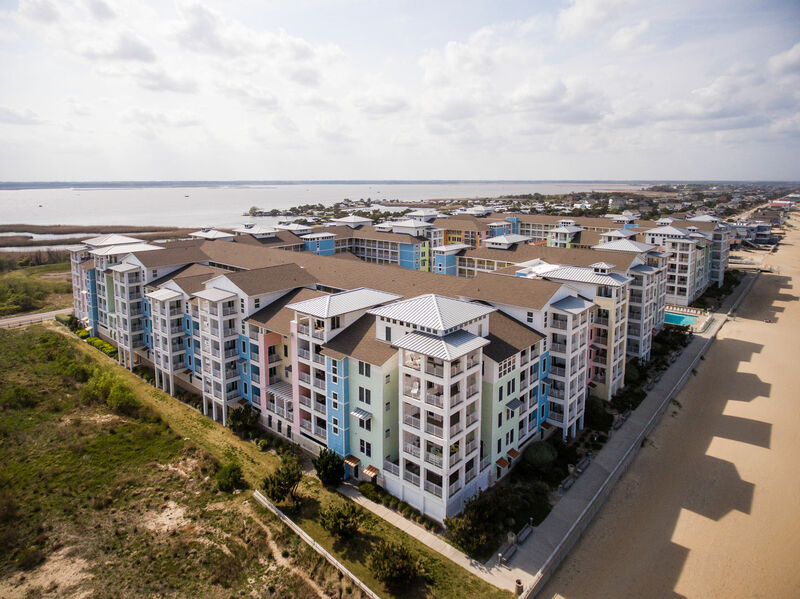 You're not only are staying in this fabulous condos complex on the oceanfront, you will stay in a tastefully decorated and upscale condo with granite countertops, stainless steel appliances, and a balcony with ocean view. This home is outfitted for entertaining and evenings relaxing with friends and family. It’s the perfect couple’s getaway in the spring and fall too! Enjoy lazy days on the beach, or spend the day at one of the three pools, relax in the hot tub poolside, and grill meals to remember at the Viking grilling station where you can enjoy meals at the picnic area or in the privacy of "Shore Thing”. No worries about your exercise routine…there is a state of the art fitness center available for you to stay in shape while on vacation. 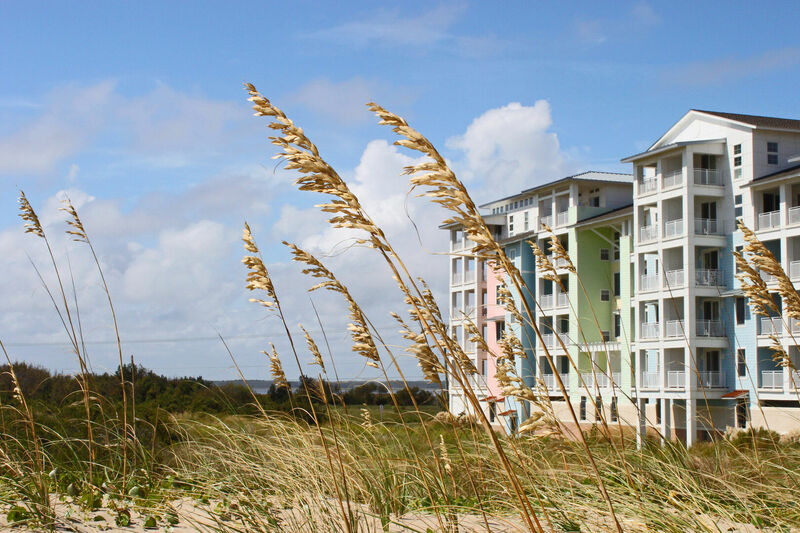 Make sure to make your beach getaway a "Shore Thing” this summer! One Level: Great Room with LCD TV, DVD, Kitchen with Bar seats 3, Dining Table seats 6, Deck Access with Ocean View, King Master with LCD TV and Deck Access, Queen Bedroom with LCD TV, Bedroom with 2 Twins with LCD TV, Hall Bathroom. 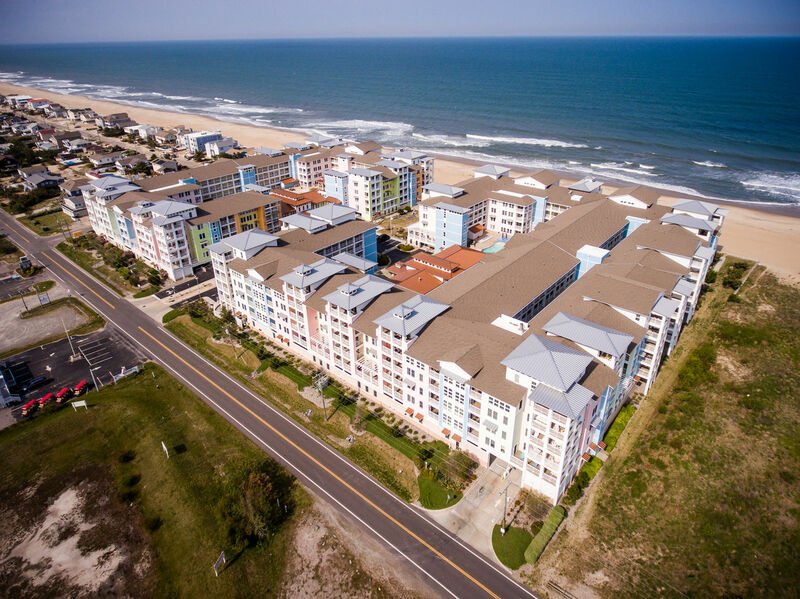 Extras: Wireless Internet Access, DVD player, No Smoking, PETS NOT ALLOWED, Parking: 2 Cars, Distance to the Beach: 150 ft.
Community pools for condos are available from Memorial Day to Labor Day. Mini Stay pricing is base rate + daily rate. Base rate for this property is $175.00. See below for the daily rates. Are they all ocean facing rooms? Do you have a lifeguard on the shore?